Let’s face it—social media has taken over the globe one Facebook user at a time. And unless you’re the adorable old lady who believes Twitter is a birdwatching club, it’s time to utilize social media for your company. As a business owner, you’ve probably wondered which social media outlet is best. Here’s an insider’s look at the top 5. Let’s put this into perspective: with Google+ alone, there are more active users than there are people living in the United States. Wow! And what’s Wow upside down? Mom. And you can bet that your mom is probably on Google+. Many businesses feel as if they’re stumbling around in the dark when it comes to utilizing social media, and many more report that they aren’t receiving the return they expected from their social media efforts. When you understand the different types of networking involved with social media, it makes it much easier to determine where you should focus your efforts. There are two types of networking in the social media world: personal and professional. Personal networking sites like Facebook, Twitter, and Pinterest are focused on creating an emotional connection with users. Folks can post pics from their Australian vacation or tweet about the llama that stole a bite from their burger, and friends can reply back. Personal networking is all about the fun, nostalgic, entertaining, and humorous. Professional networking, on the other hand, is targeted around maintaining a professional identity and building a strong brand. LinkedIn is an excellent example. This is the place where you can collaborate with experts on projects, search for new employees, and make strategic contacts. The question you should ask then is this: what are your main goals? Are you trying to build professional contacts, or are you looking to gain more of an emotional connection with consumers? This should help you decide between personal and professional networking. It doesn’t necessarily mean you should abandon one method and go with the other; sometimes a blend of both brings the right mix. Rather, it’s about finding out which forum works best for your company’s goals. Are you trying to connect with customers or network with professionals? Facebook is the biggest thing since indoor plumbing. What started off in 2004 as a small app for college students has become the world’s largest networking platform. Everyone from Madonna to Pope Francis is on Facebook. Even businesses like your favorite gym and the laundromat down the street uses this site. This spells good news for business owners. Facebook offers a business page, which provides the perfect place for businesses to build their brand and promote events and company info. There are a few ways businesses can make the most of their Facebook page. Facebook ads are one way to build your brand. A social media marketing expert can help determine the most ideal geographic and demographic targets for your Facebook ads campaign. Social coupons are another excellent strategy that can grow your customer base. If you send coupons to consumer’s smart phones or tablets, you’ll be able to turn followers into loyal customers! One thing to remember—when it comes to your business page, make it a place to build your brand, but resist the temptation to turn your page into an advertisement. Thursdays and Fridays show 18% better engagement with users than on other days, so use this to your advantage. Also, be sure to include photos as much as possible. Photos generate 120% more engagement, and shorter posts, under 250 characters, have 60% more engagement than longer posts. 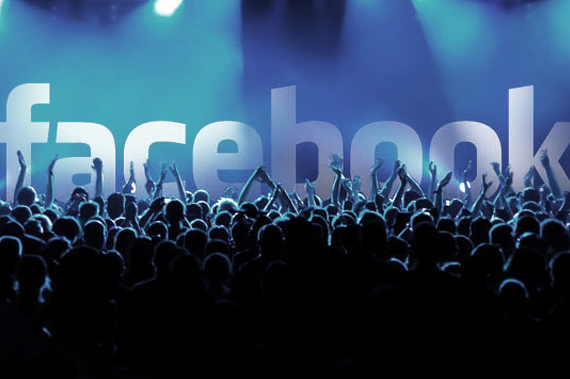 Grow your customer fan base with the help of Facebook ads and social coupons. LinkedIn is the bread and butter B2B social networking site. This site is more than just a place to post your resume and look for a job; this is a forum where professionals go to improve themselves, their company, and ultimately their future. Creating a LinkedIn company page for your products, services, and as a way to attract potential employees will help to increase exposure. Receiving recommendations from past employees and clients will increase credibility and help to attract new business. Building your professional network can assist you in making important introductions with potential partners, suppliers, distributors, and more. If you’re trying to promote a professional brand, this is the outlet to use. So put on your sharpest suit, and be sure to dot your I’s and cross your T’s because you never know what professional leads you’ll find with LinkedIn. LinkedIn is the premier professional networking site for businesses. It’s no secret—Google is the biggest kid on the block when it comes to search engines. Since Google+ is owned and operated by Google, it only makes perfect sense for a business to create a Google+ business profile. With your account, you drastically increase the chance of getting highly targeted visitors from Google’s organic search results. 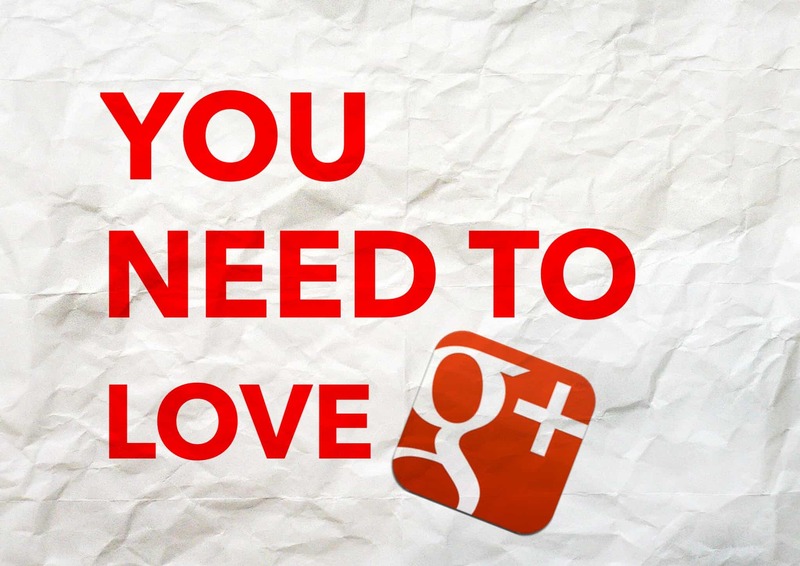 Think of Google+ as a more formal and professional version of Facebook. Similar to getting a Facebook “like” you can receive a “+1” vote. The more votes you receive, the better. These social signal votes basically tell Google that people are reading and sharing the things you’ve posted, and this can work to increase your search rankings. You also have the opportunity to link content back to specific pages of your website, and businesses can add other social media profiles, such as Facebook, Pinterest, and Twitter, to their account as well. What better way to gain a little more authority with Google that to have your social profiles included on your Google+ business page? Having a Google+ account can increase your search rankings with Google. From the girl next door to celebrities to the largest multinational corporations, anyone can use Twitter. This social media outlet allows you to start or join conversations, giving you an opportunity to personally interact directly with brands and customers. Posts are short and sweet at 140 characters or less and can be organized via the iconic hashtag symbol (#). Twitter allows users to “follow” each other. This can be extremely useful if you connect with the right people, such as customers and leaders in your industry. With the right approach, Twitter can increase brand awareness and drive website traffic, which can then lead to conversions. Including a picture with a tweet is extremely favorable. Pictures have shown an 89% increase in favorites and a 150% increase in retweets. You’ll also want to use #’s. If you’re unsure which ones are used in your industry, check out the hashtags your competitors are using. Between the morning commute hours: 7 a.m.–8 a.m. Right after lunch: around 2 p.m. In the evening: between 8 p.m.–9 p.m. Including a pic with your tweets increases “favorites” in the twittersphere. Pinterest is more than just pics of prom dresses and decorating tips. This is the perfect social media forum for any business with products or services. If you can represent your brand visually with intriguing pics, you’ll definitely want in on this cash cow opportunity. Increases the traffic to your website: with a simple click of the mouse, consumers can click on your image and be redirected to your website to read your content and purchase products. Improves your search results through Google: one thing to note, Pinterest favors fresh content. You’ll want to pin and re-pin frequently in order to appear within current results for a particular search term. Attracts consumers ready to by: 70% of users turn to Pinterest for inspiration on what to buy as compared to Facebook, which sits at a much lower 17%. Consumers love to head to Pinterest when they are looking to buy. Unsure where to start? Contact the social media gurus at OrangeSoda. We’ll bring your business into the social media lime light.